My Grandmother’s Tweet is a Time-Tested Advice And Wisdom - Bold Outline : India's leading Online Lifestyle, Fashion & Travel Magazine. This is a book with a difference. 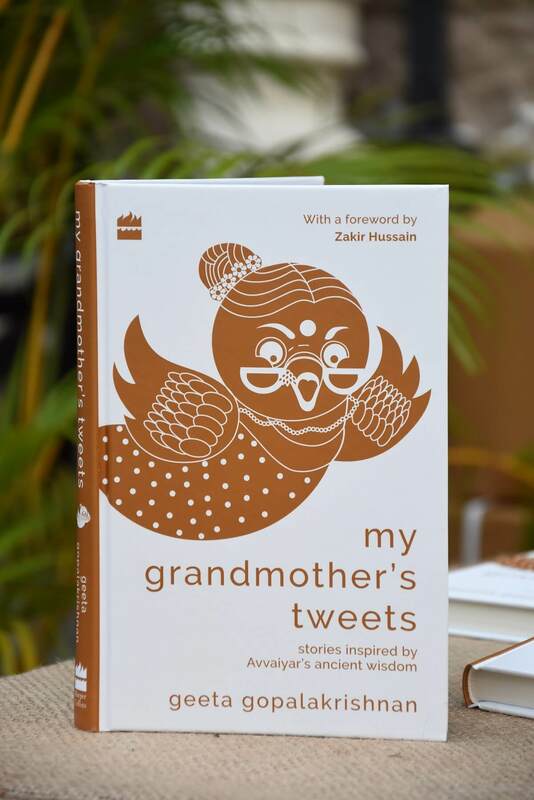 My Grandmother’s Tweets, published by Harper Collins, encapsulates secular values and universal wisdom. 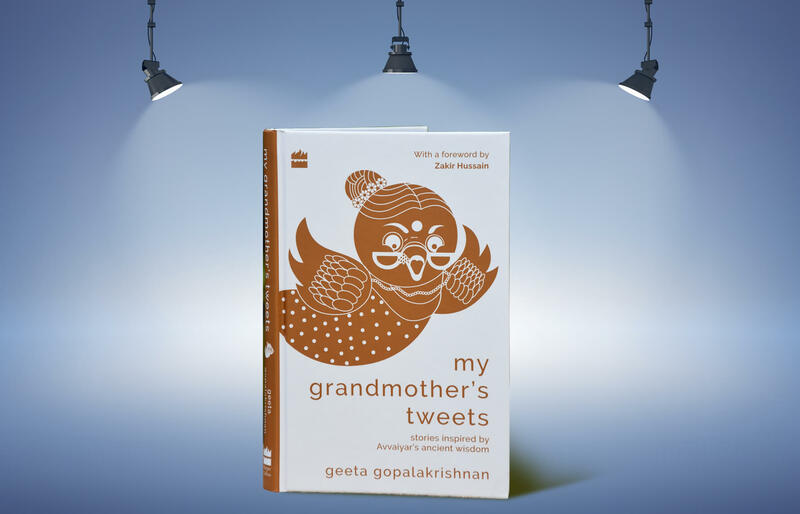 This book, gushing with insight with every word is authored by Geeta Gopalakrishnan—veteran creative writer and Honorary Director, Donor Relationships, at Tata Medical Center, Kolkata. However, it is not about saccharine sweet advice by the writer but instead offers simple advice for a complex world. In no uncertain terms, this is a book for our times,which passes accumulated wisdom to guide future generations. Cutting through eras and religions, the book is based on 109 adages by tenth-century saint Avvaiyar, who lived more than a thousand years ago, but her advice on day-to-day life continues to guide people till today. This book is a tribute to the traditional wisdom inherent in Avvaiyar’s one-liners. 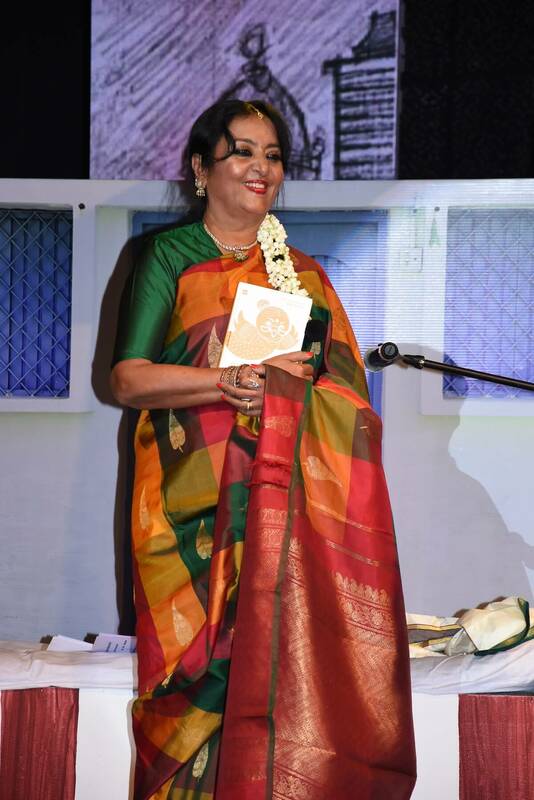 Geeta Gopalakrishnan brings Avvaiyar to life for a wider new audience, with examples portraying each of her sayings. This book is in honour of all the courageous children fighting cancer with resilience and bravery, many of whom the author has known at the Tata Medical Center, Kolkata. “The royalties from this book will mobilize funds for the hospital, thereby adding optimism to the lives of cancer patients,” she says emotionally. 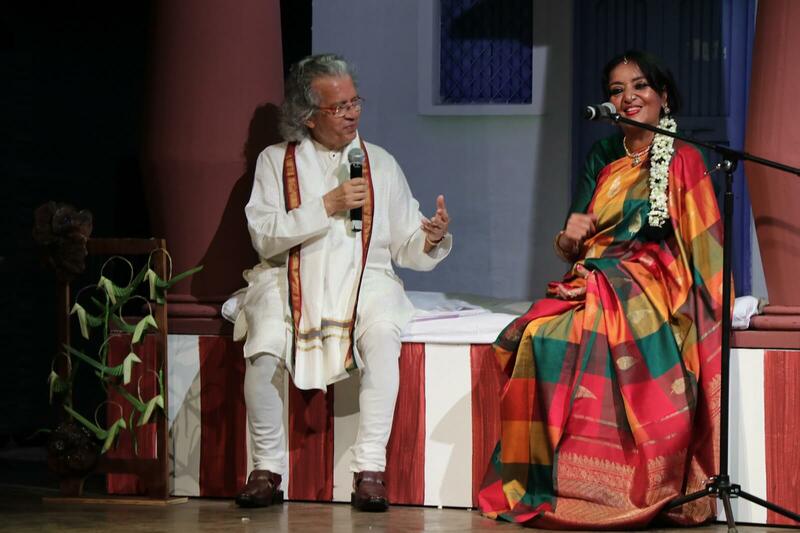 Considering Geeta Gopalakrishnan has employed her skills on a pro bono basis to raise funds for children with special needs for around thirty years now, it must definitely mean a lot to her. She has devoted all her time to raise funds for underprivileged cancer patients. 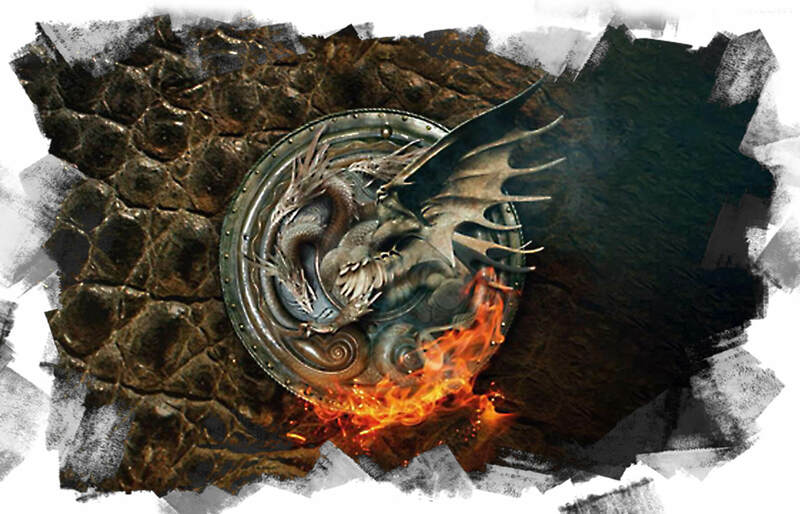 RR Martin’s New Book Is Coming Out! Why Vivek Agnihotri’s Book Has Become the Talk of B-Town!